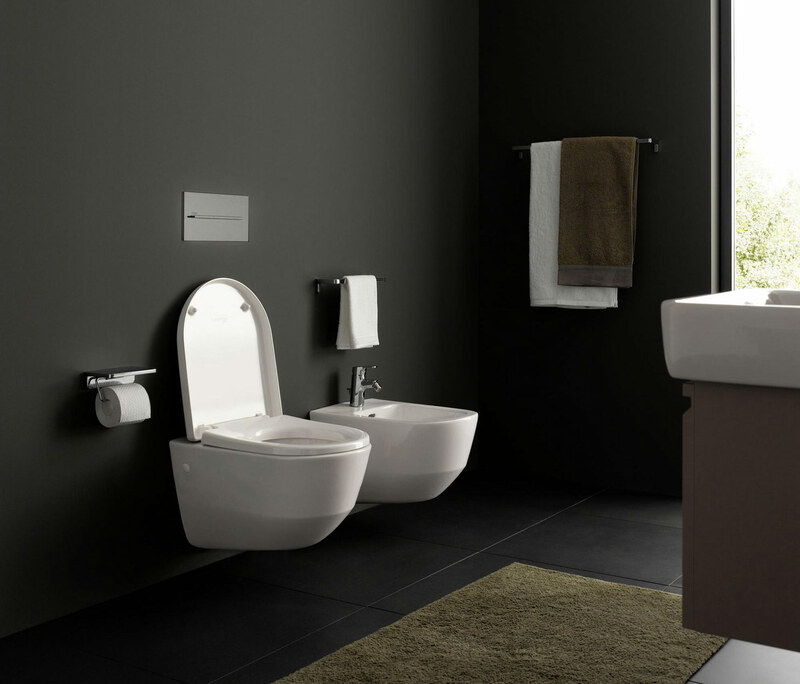 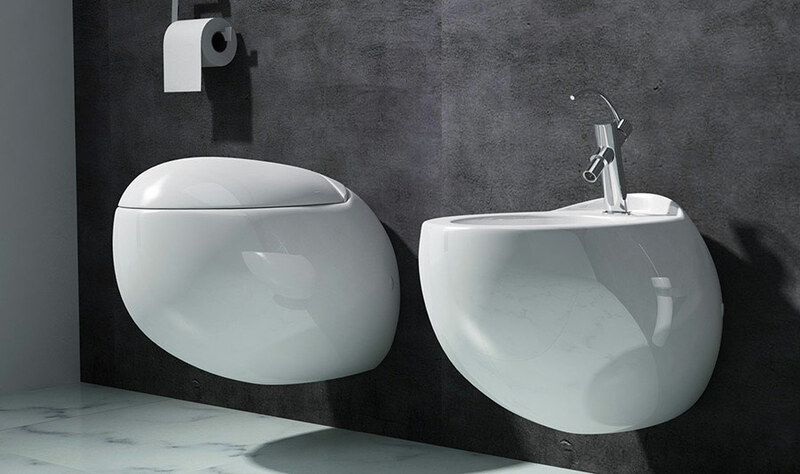 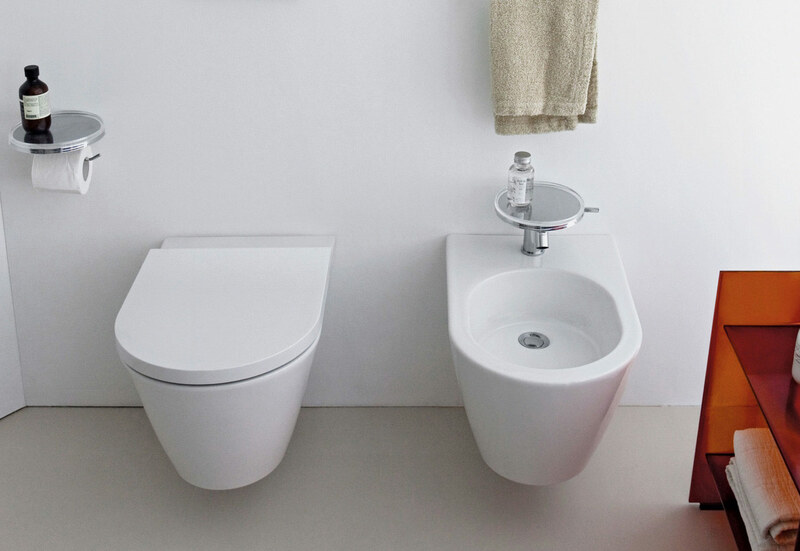 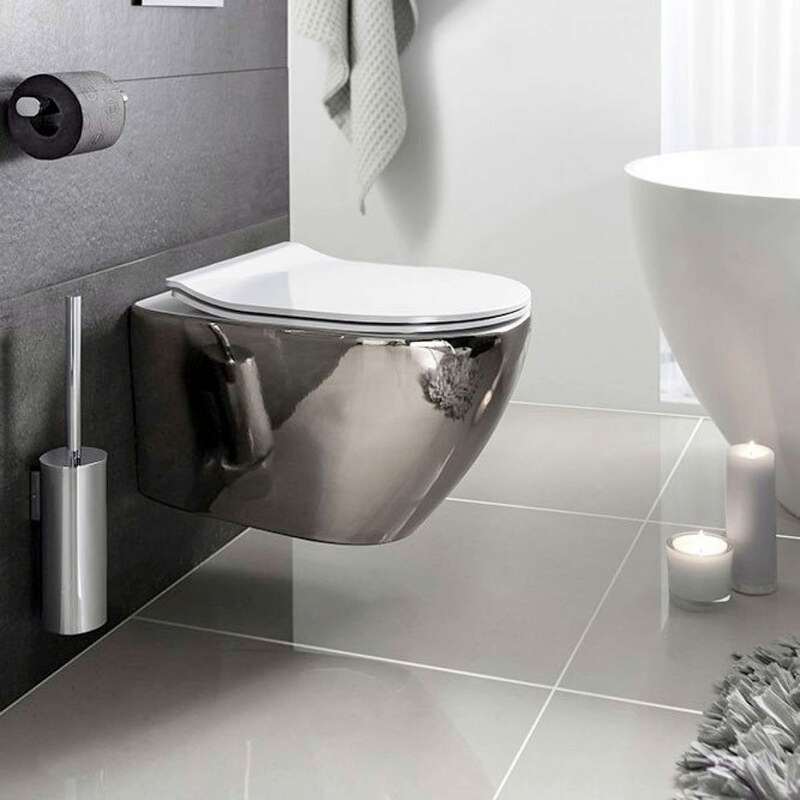 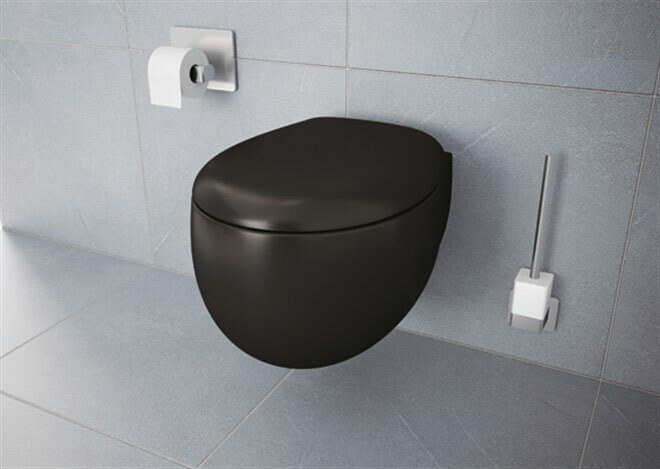 Minimalist, modern and space saving, wall-hung toilets are both stylish and efficient. 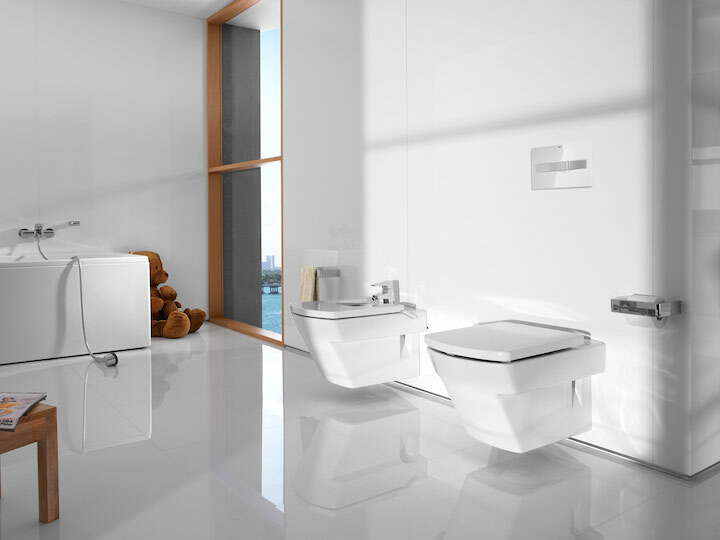 Suited for small bathrooms that are tight on space, as well as contemporary design schemes, the sleek modernity of a floating toilet is both practical and versatile. 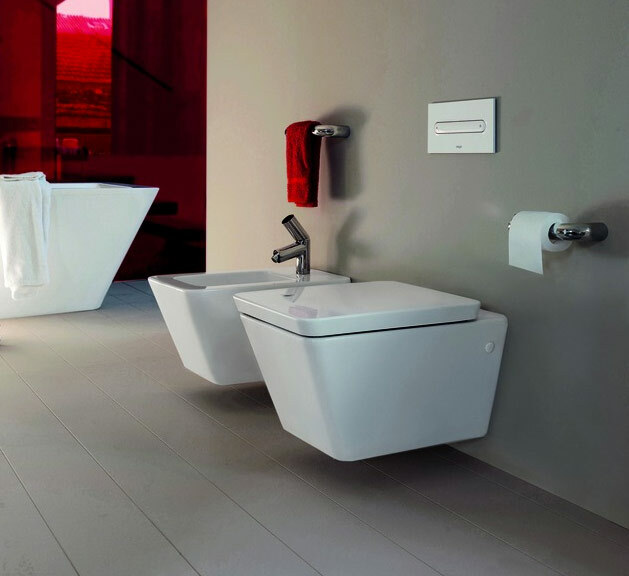 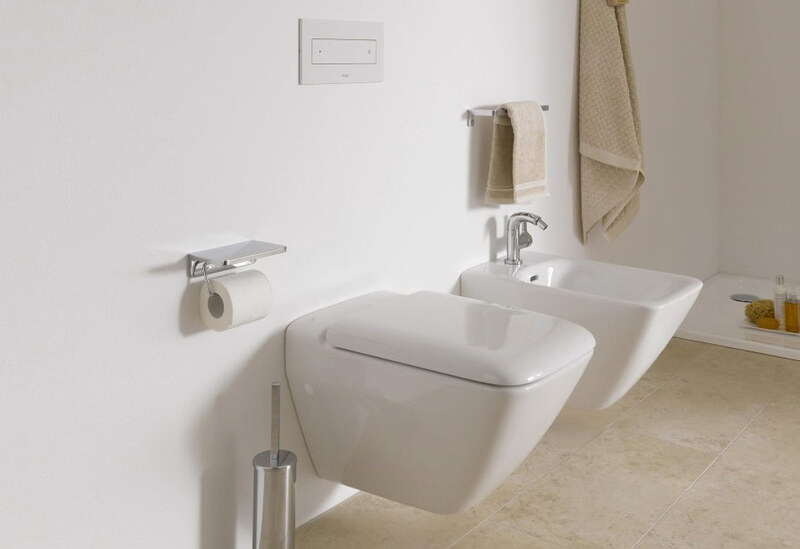 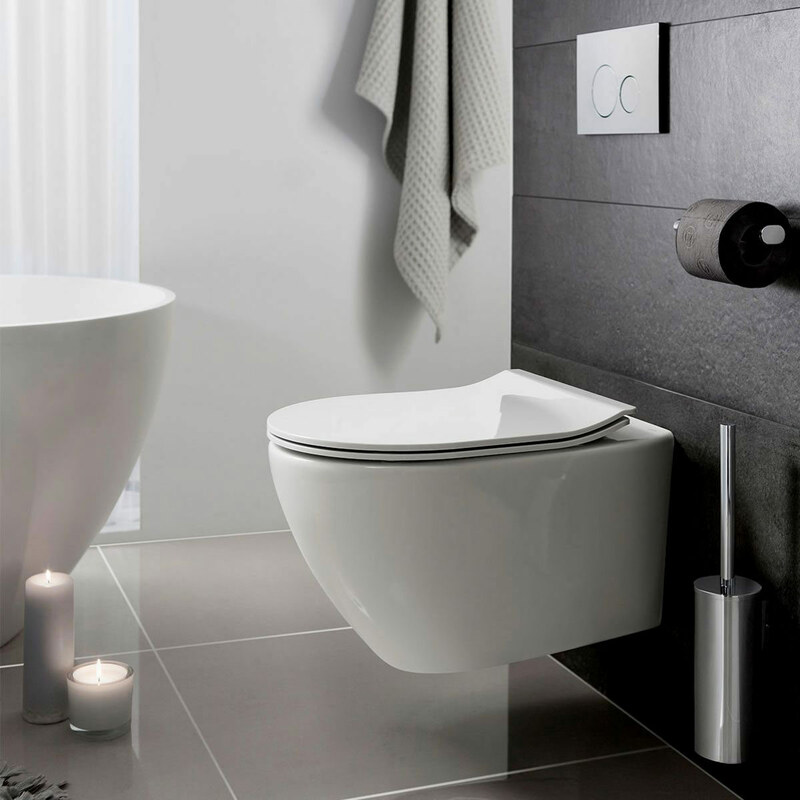 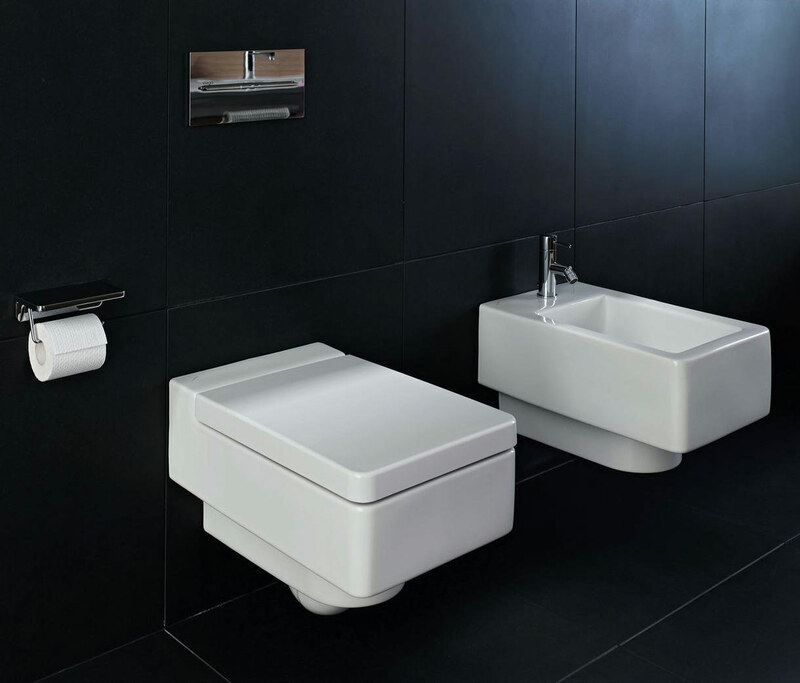 Our selection of wall mounted wall hung toilets from Laufen, Roca, Vitra, Heritage, Northbrook or Bauhaus, perfectly complements bathroom furniture with a choice in the height of wall hung wc frames and flush plates from Tece, Geberit and Grohe, choose the pan to suit your dream bathroom.